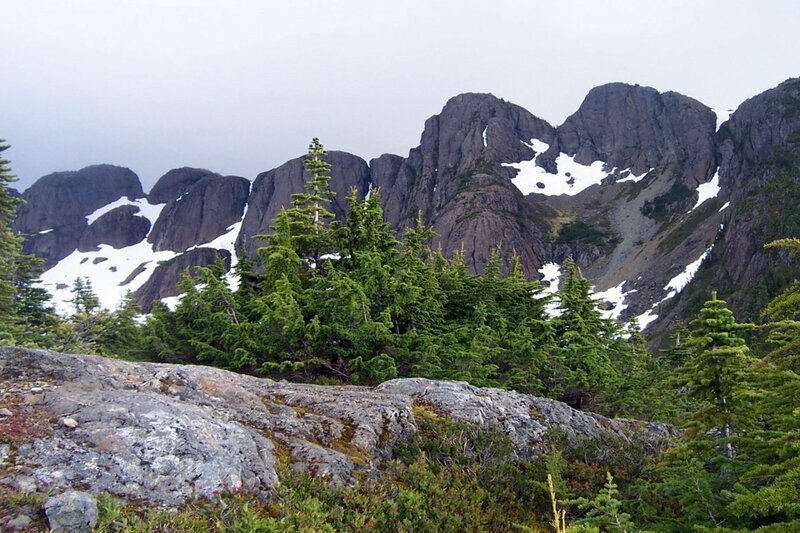 Mount Arrowsmith is arguably the coolest place within 2.5 hours of downtown Nanaimo. The turnoff onto the logging road is a little over an hour west of Nanaimo, just this side of Port Alberni. One of the great things about this 2km-high mountain is its accessibility – you can drive halfway up! But the final stretch is a rough logging road (not-so-gentle-on-mom's-car). The marker on the map below shows the turnoff from the highway. After this, you're on your own. There are lots of other sites with good directions! I'm not going to be responsible for whatever happens out there.